Pickett’s Paving has been family owned and operated since 1973 and is now in its fourth generation of skilled and experienced pavers. 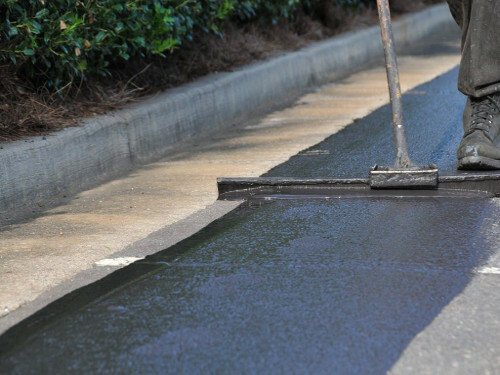 Trust the professionals at Pickett’s Paving to get the job done right the first time on all your asphalt or blacktop paving needs. Whether your project is big or small; parking lots to private driveways. We provide excellent workmanship and take pride in adding value to your commercial or residential projects. We also provide maintenance, seal coating, and remove & replace. As well as ensuring your parking lot is up to code with the ADA compliance guidelines. We at Pickett’s Paving are happy to give you a free estimate on your project. Our work is of the utmost quality and we take pride in providing Southern Wisconsin with best and most affordable service out there. We look forward to working with you on your next project. If it’s commercial or residential, regardless of the scope of the project, Pickett’s Paving will get it right the first time around. Ready to take a step forward with our trustworthy team? All it takes is an email or call to get in touch.